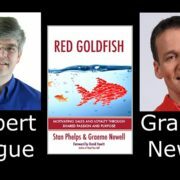 I finally was able to get my interview with Graeme Newell up. 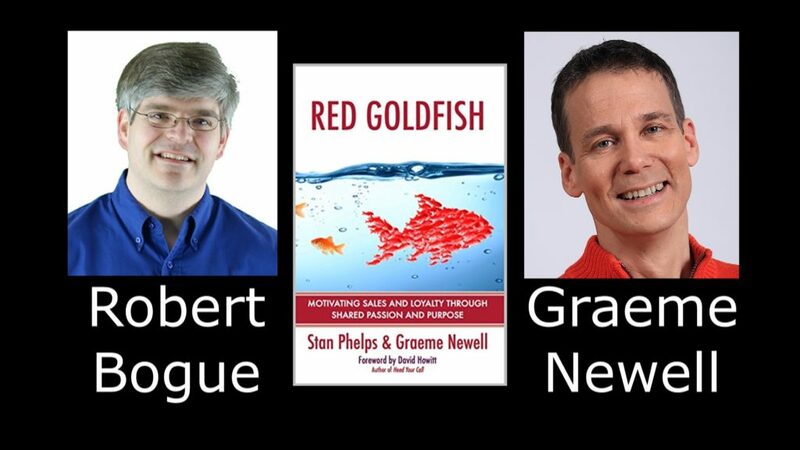 He’s one of the two authors of Red Goldfish. Take a listen.